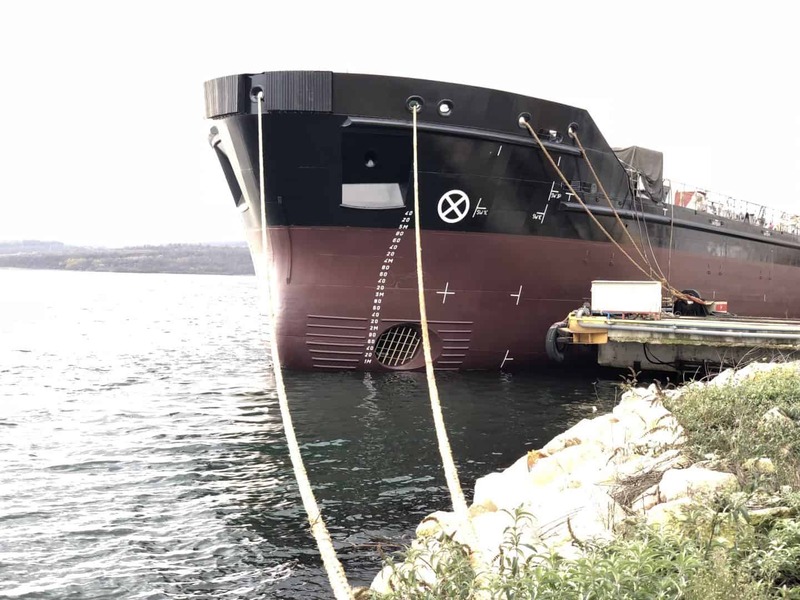 On 10th of August 2015 1’840m3 TSHD “Mahury” was launched in MTG Dolphin Shipyard, Varna. The first Easydredge® 2700, built for and by order of Royal IHC has been successfully launched at MTG Dolphin Shipyard on 16th December 2014. The new vessel will be supplied with a “world-dredging package”, which includes bottom doors, a bow coupling and a dredging depth of 25m. This makes her suitable for a wide range of tasks, from the maintenance of ports and channels, to land reclamation. The vessel will be delivered to her owner in summer 2015.